Strike action is imminent after the company officially refused the union’s pleas earlier today. It seems strike action is imminent after Canada Post officially refused CUPW’s request for an extension earlier today. “Canada Post has been attempting to move the negotiations forward since December with little success,” said spokesperson Jon Hamilton. “We also tabled offers on Saturday morning that are fair to our employees and customers and have yet to receive any formal response from CUPW,” he added. Former Canada Post executive Lee Smith says the company’s decision came as no surprise. Smith, who worked his way up through the ranks before becoming director of sales and parcels, says he can see it from both angles. “The workers are also in a very bad position for them in that they need to maintain a certain standard of living so it’s two different objectives clashing and Canada Post has no choice but to pick a hard line,” he said. Ontario-based Smith went through five strikes during his 30 years at Canada Post and says it’s very likely some sort of strike action is on the near horizon. 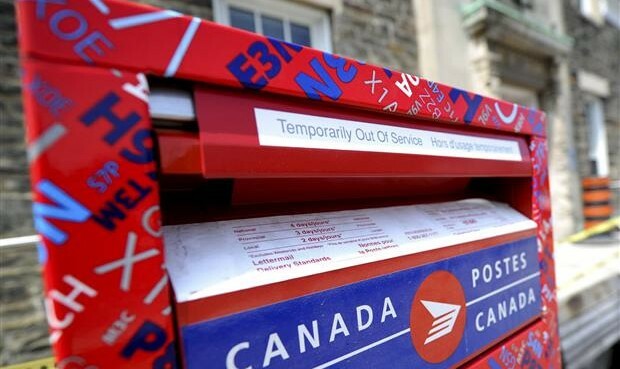 “I’m just speculating, but I would expect that there would be some strike action – whether it’s workers doing a slow-down or, more likely, it would be Canada Post doing a lock-out unless they feel that they have a chance to sign something quickly,” he told HRM. “If I was in the position, a lock-out would be the best thing because the last thing you want is a drawn-out period of time for a strike and I think Canada Post as a company realizes that most of the workers are not in a position to go through a long period of strike financially,” he said. Smith – who now works for shipping auditor LateShipment.com – says Canada Post is also in a vulnerable position if disruptions to services are drawn out. Smith says consumers are increasingly realizing that shipping is a commodity and, once they’re more informed, they expect more from the service providers.